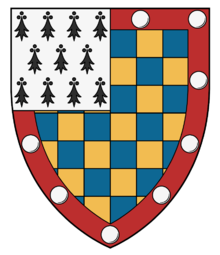 Chronicles relate the festivities given by King Philippe III to celebrate the visit of his cousin, Charles II d'Anjou, Prince of Salerno, in 1279. 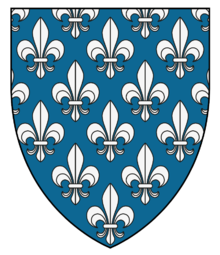 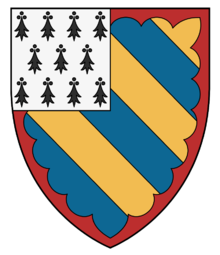 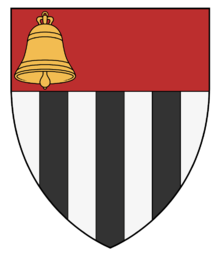 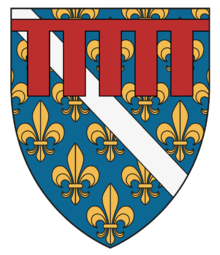 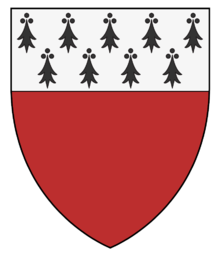 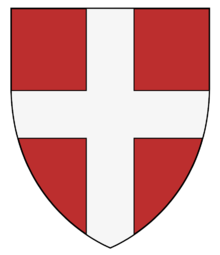 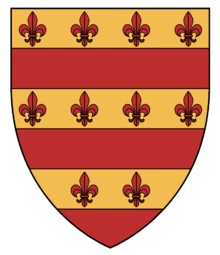 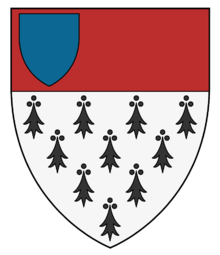 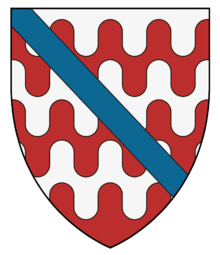 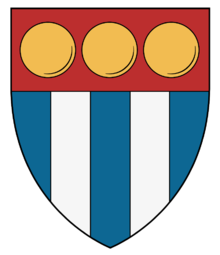 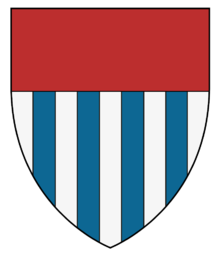 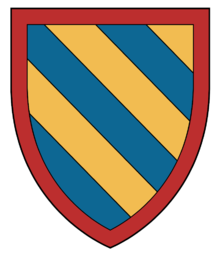 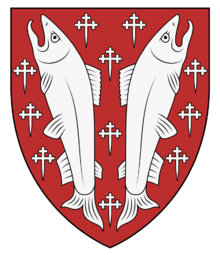 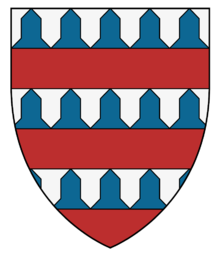 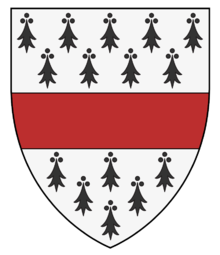 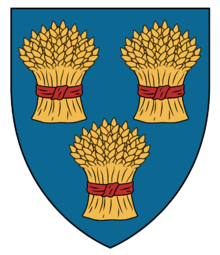 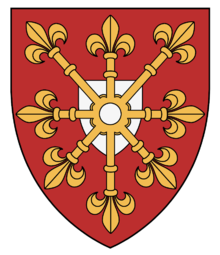 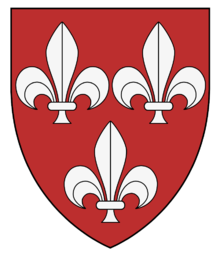 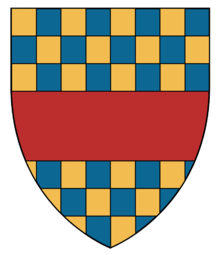 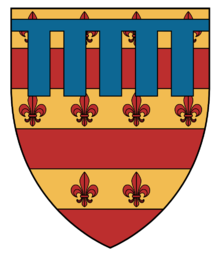 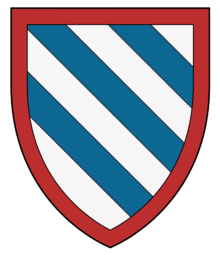 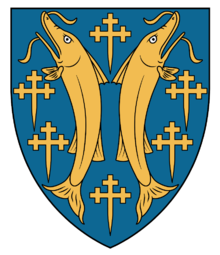 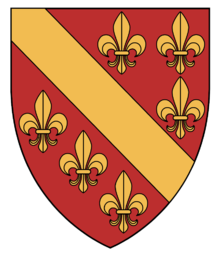 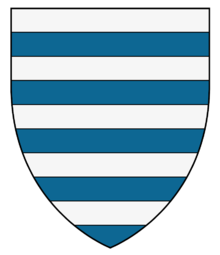 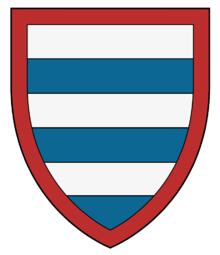 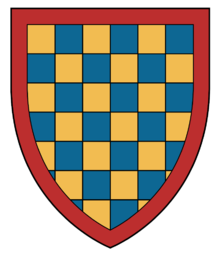 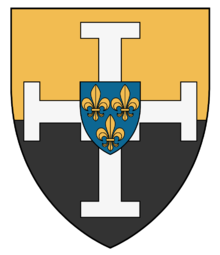 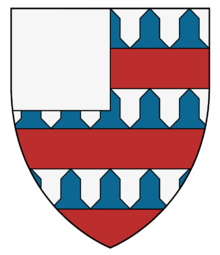 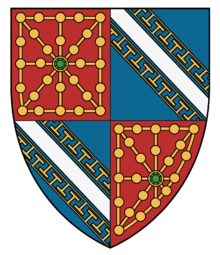 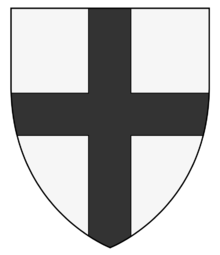 Several Tournaments were held for the occasion around May 1279 in Paris, Amiens, Compiègne and Senlis, with relatives of the King attending : the Counts of Artois and Clermont, the Duke of Burgundy. 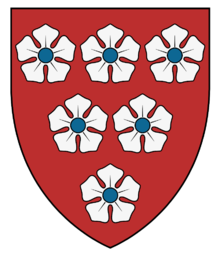 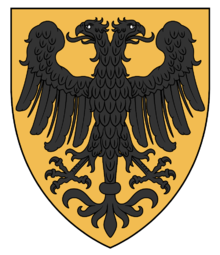 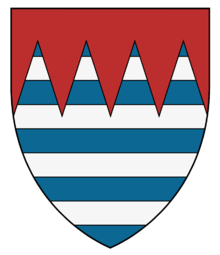 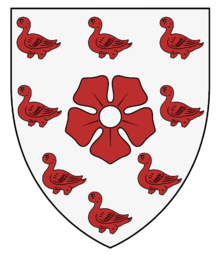 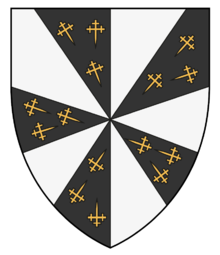 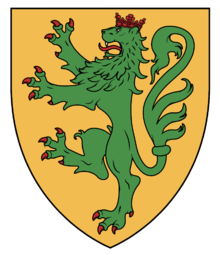 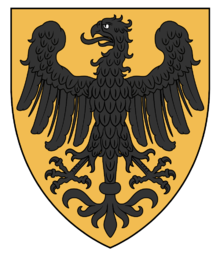 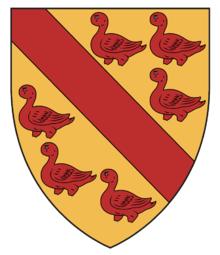 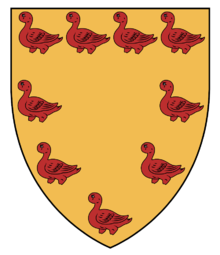 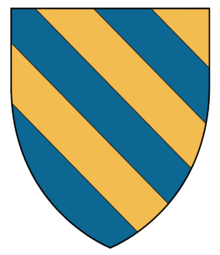 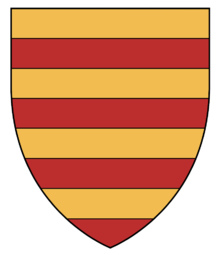 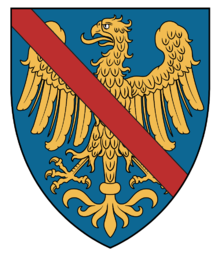 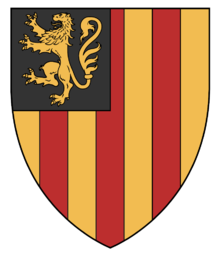 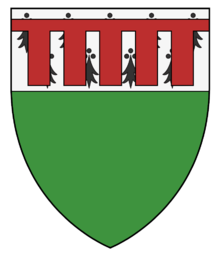 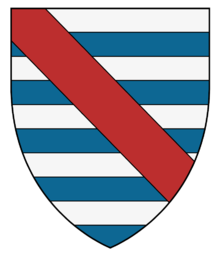 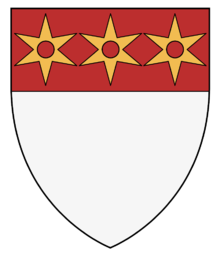 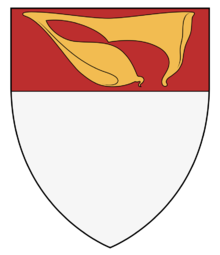 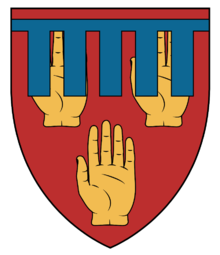 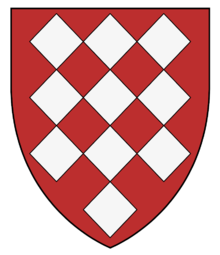 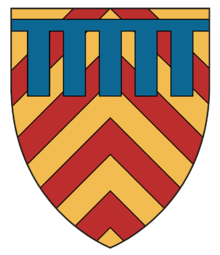 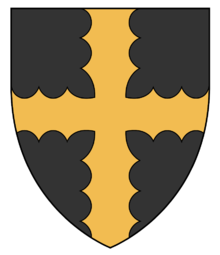 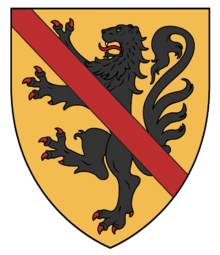 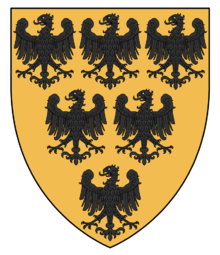 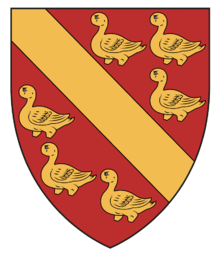 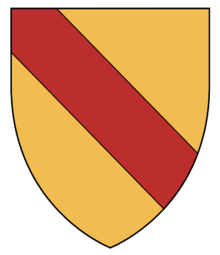 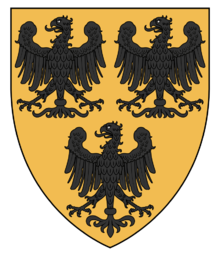 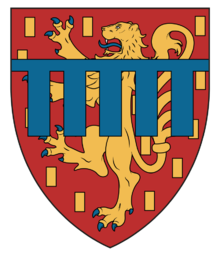 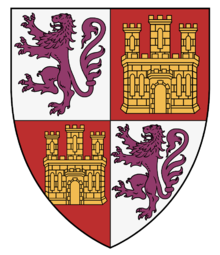 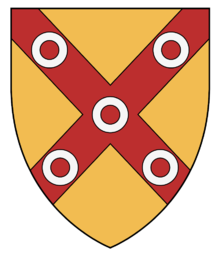 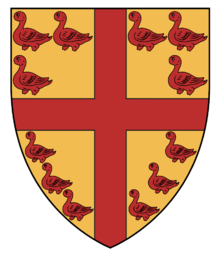 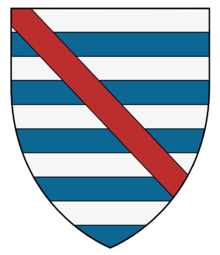 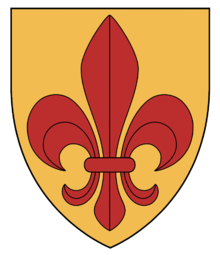 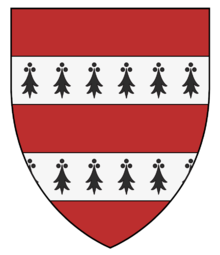 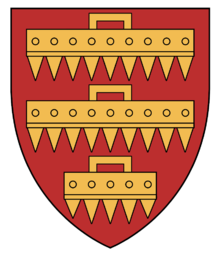 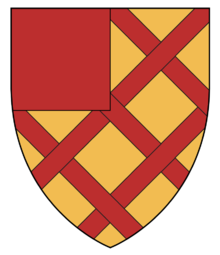 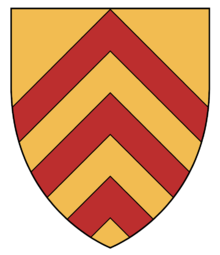 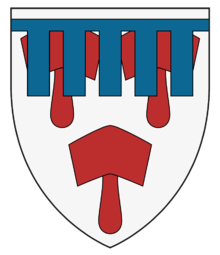 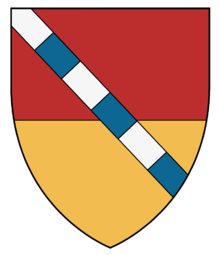 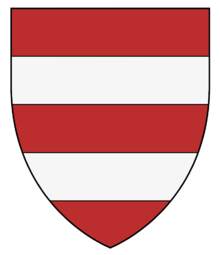 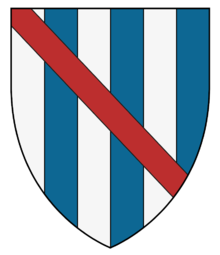 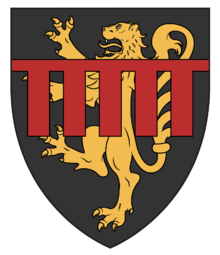 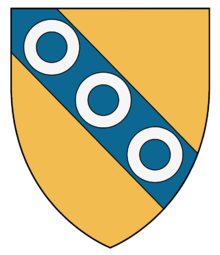 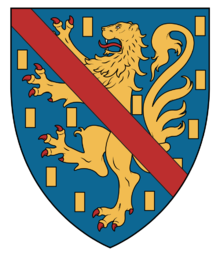 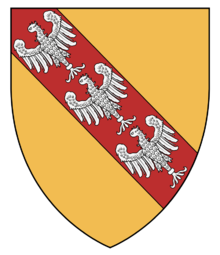 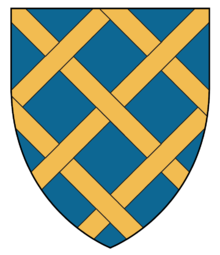 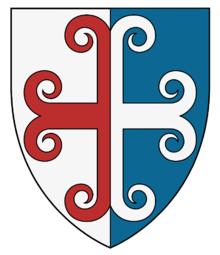 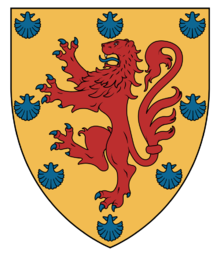 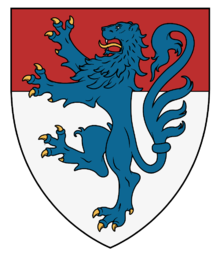 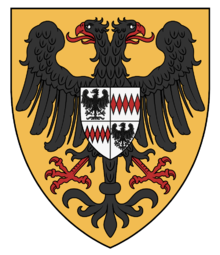 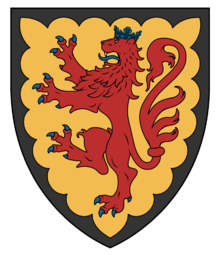 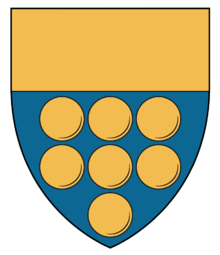 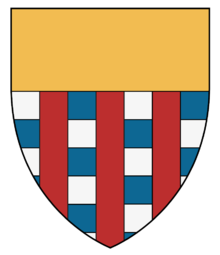 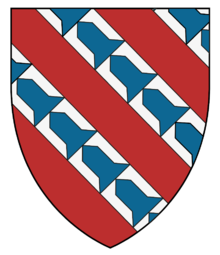 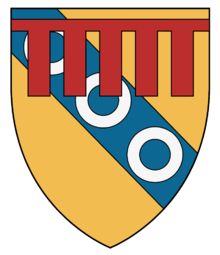 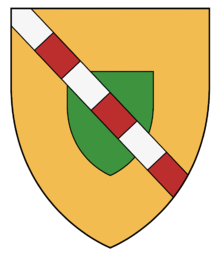 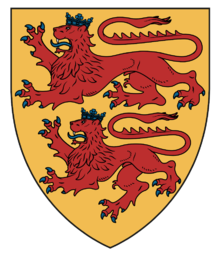 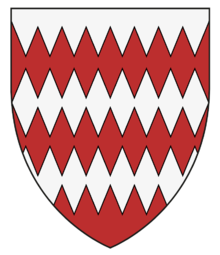 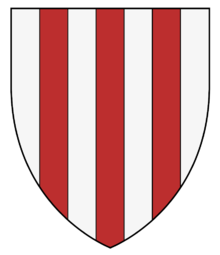 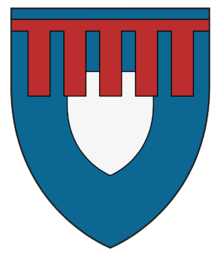 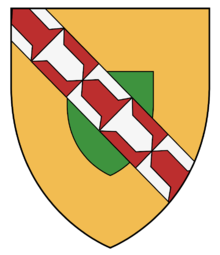 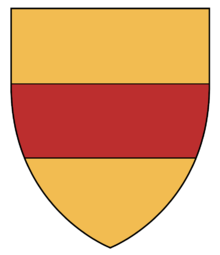 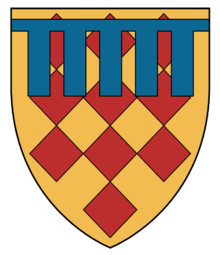 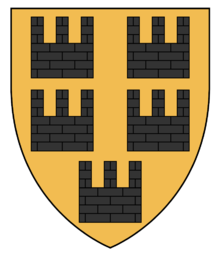 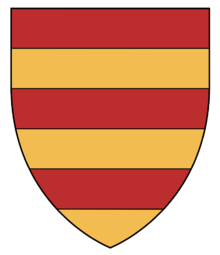 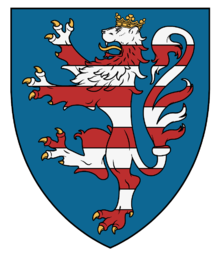 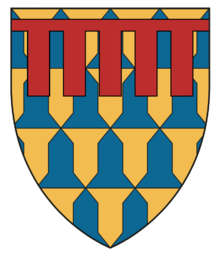 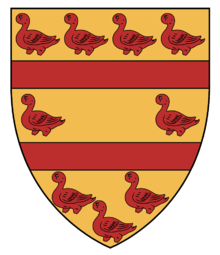 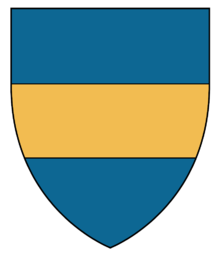 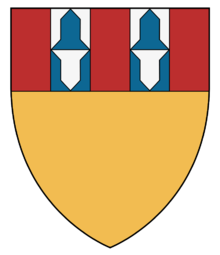 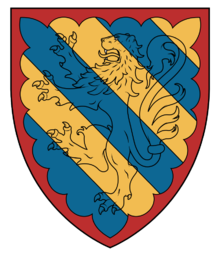 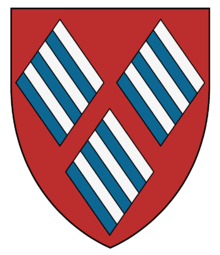 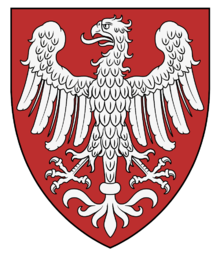 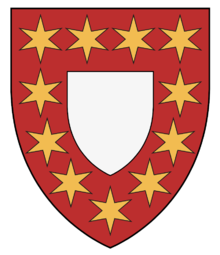 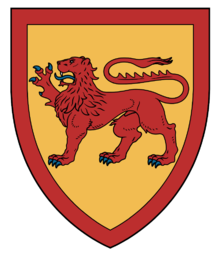 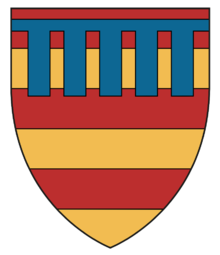 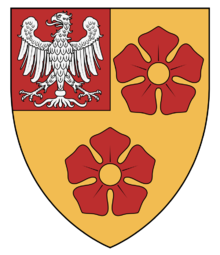 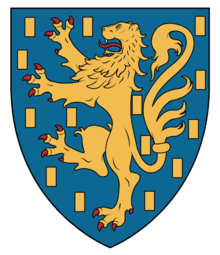 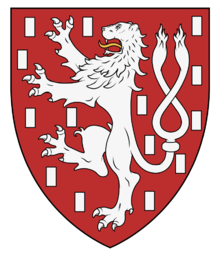 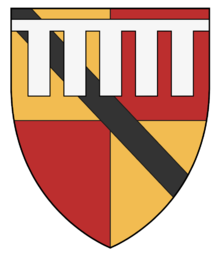 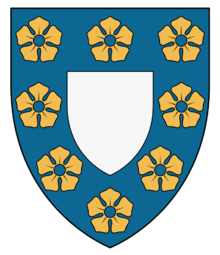 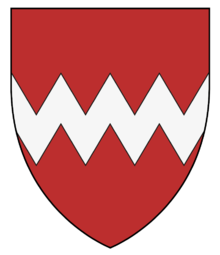 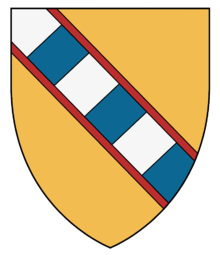 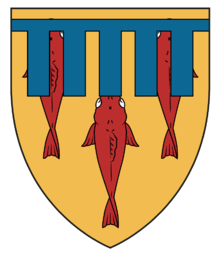 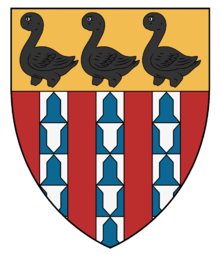 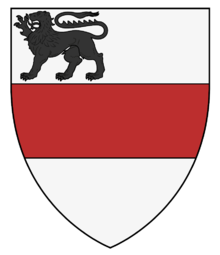 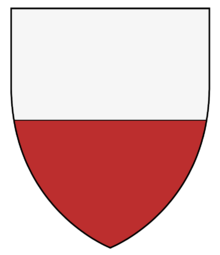 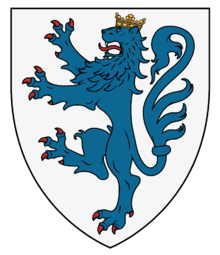 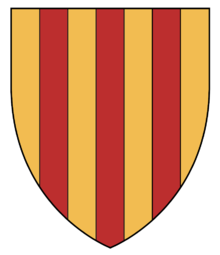 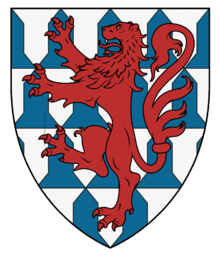 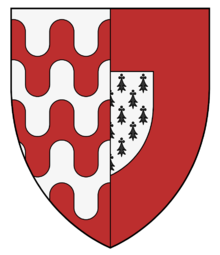 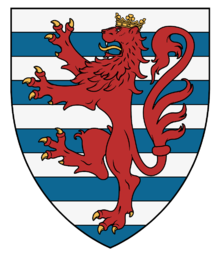 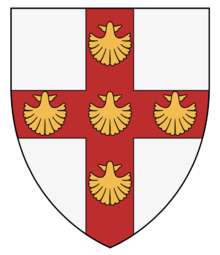 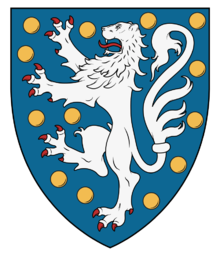 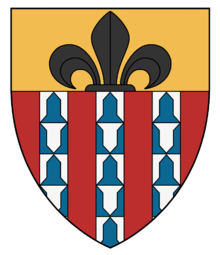 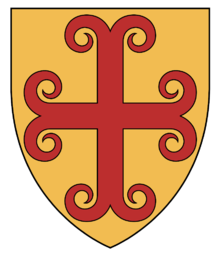 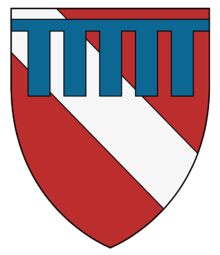 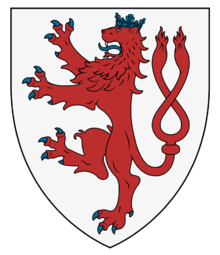 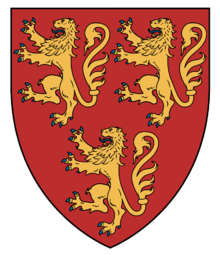 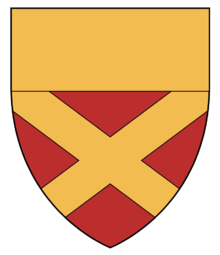 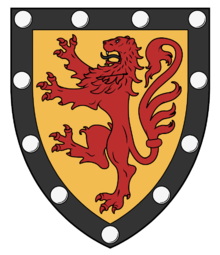 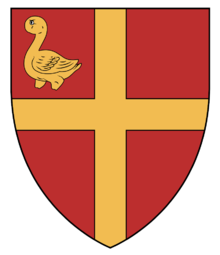 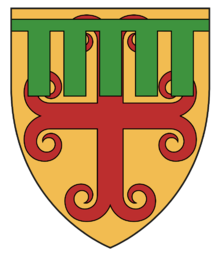 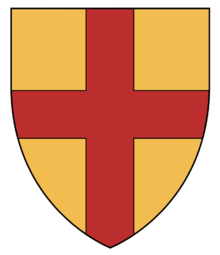 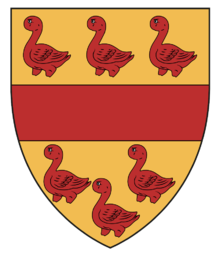 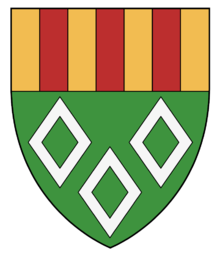 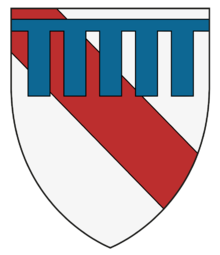 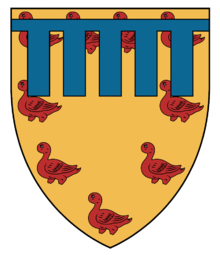 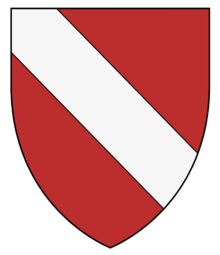 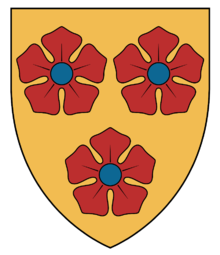 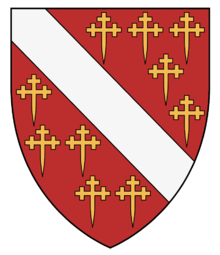 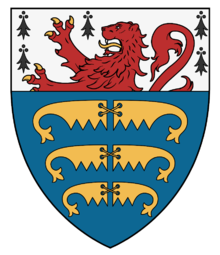 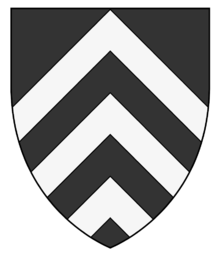 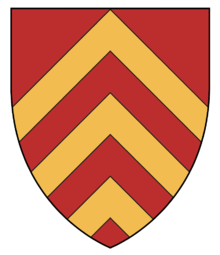 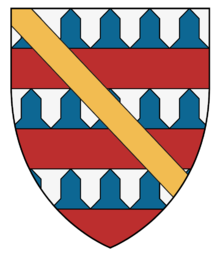 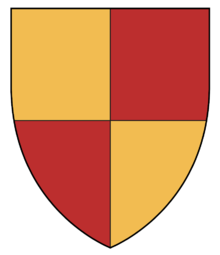 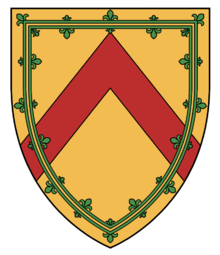 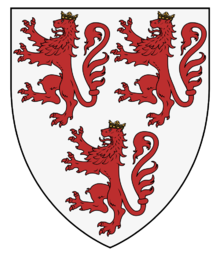 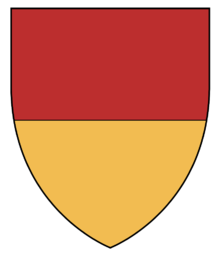 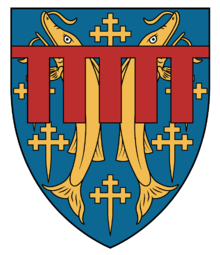 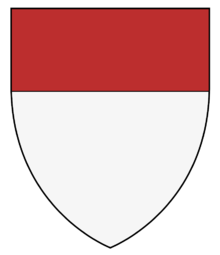 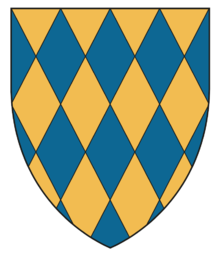 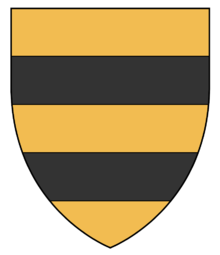 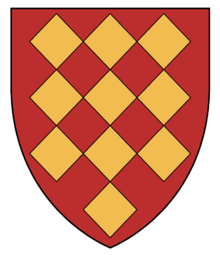 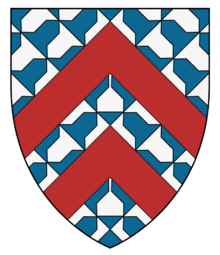 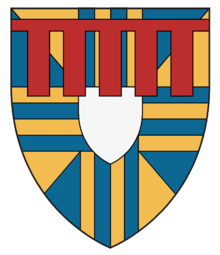 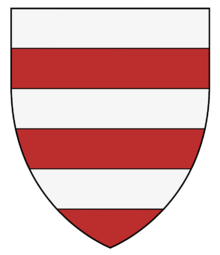 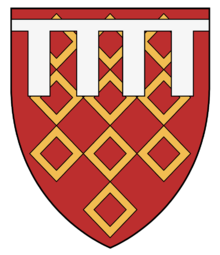 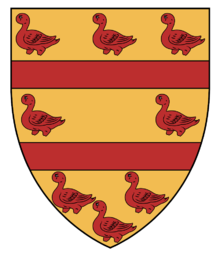 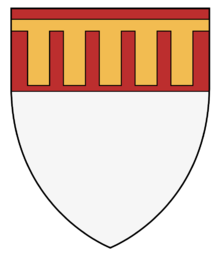 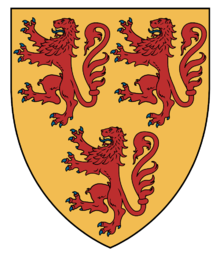 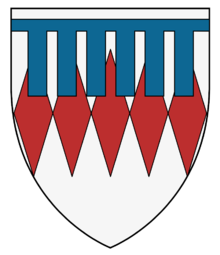 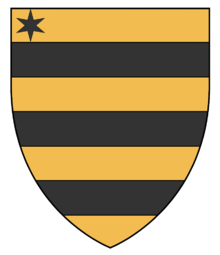 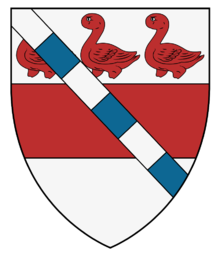 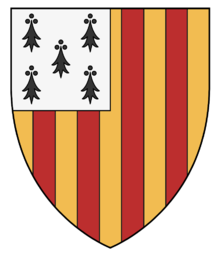 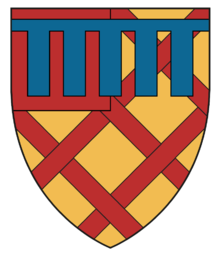 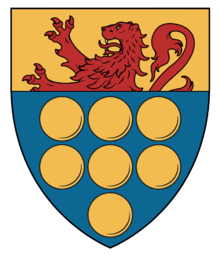 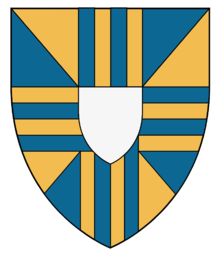 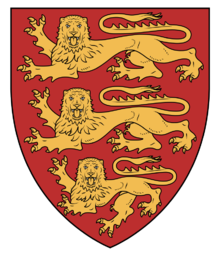 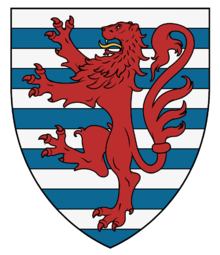 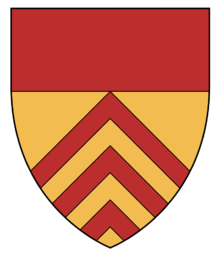 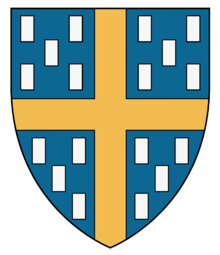 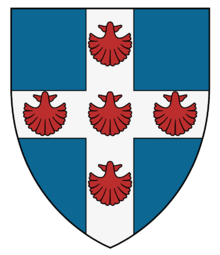 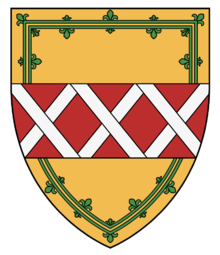 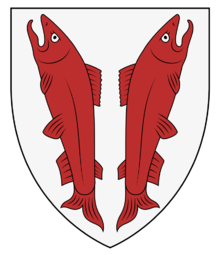 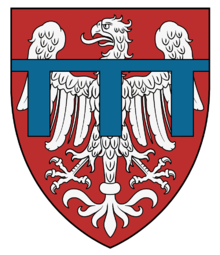 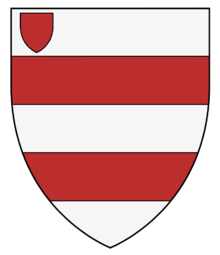 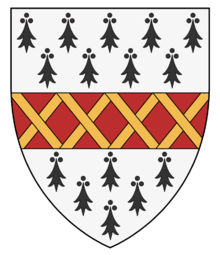 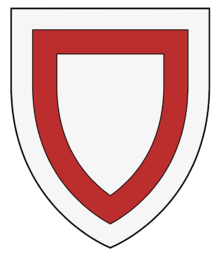 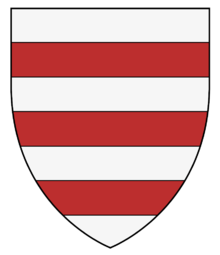 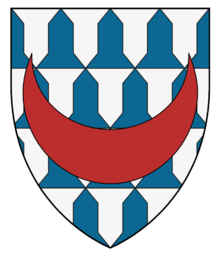 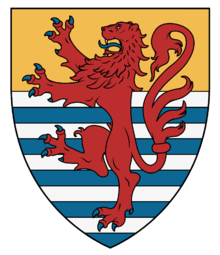 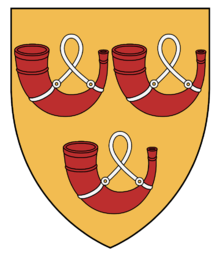 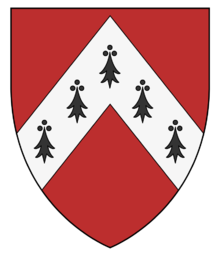 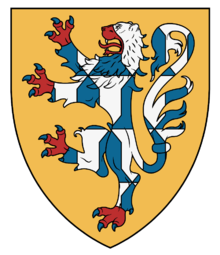 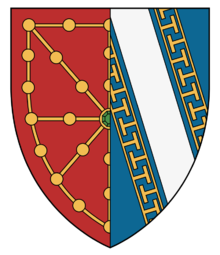 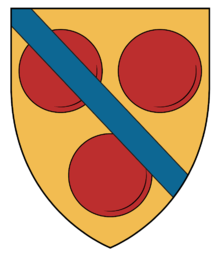 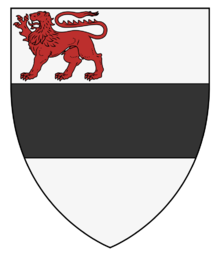 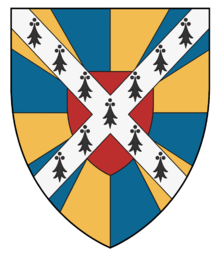 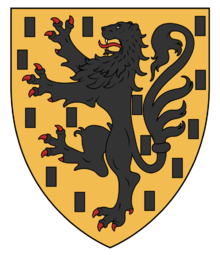 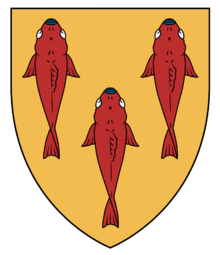 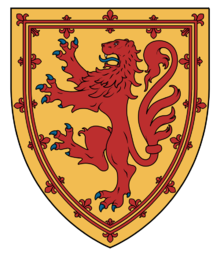 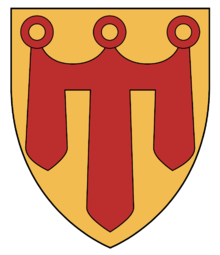 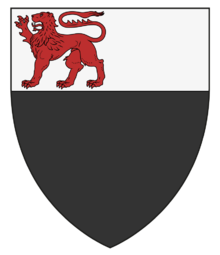 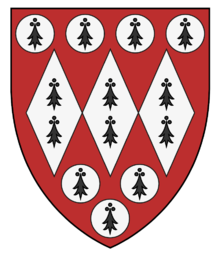 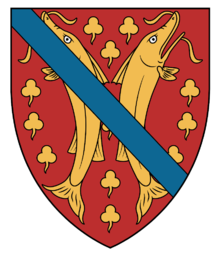 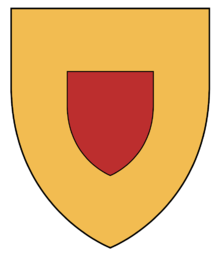 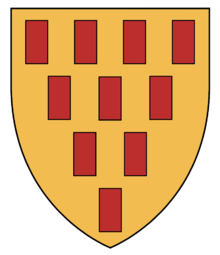 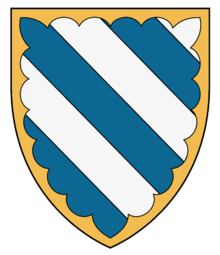 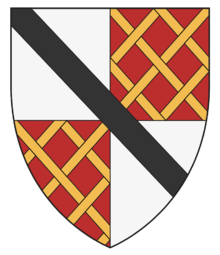 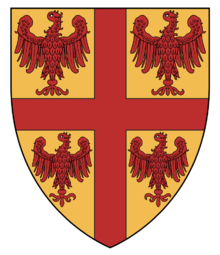 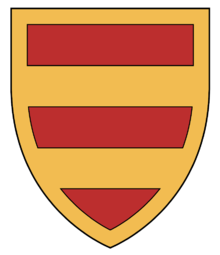 Those probably include the tournament held in Compiègne, previously dated 1238, which is known to us by a roll of arms representing the arms of 337 princes and nobles from northern France, Germany, the Low Countries and the British Isles. 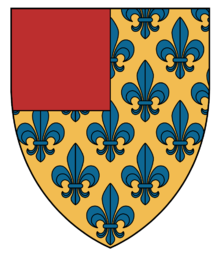 Many different copies of the roll were made, including one that is part of the 15th c. Beyeren roll and the edition followed here is the one published by E. de Barthélémy in 1873, based on the Valenciennes manuscript, with some corrections to the blazon and legend.